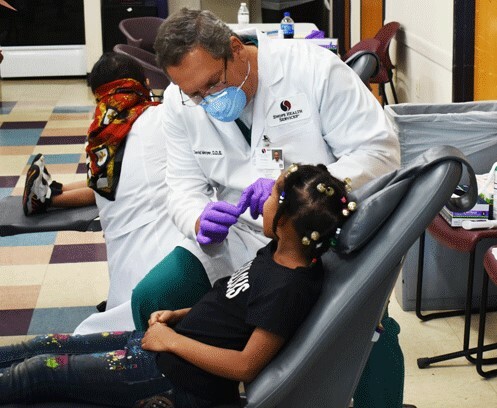 Swope Health also supports Healthy Start and provides mobile dental services to various schools and community agencies in the Kansas City region. have experienced a traumatic event that is affecting their behavior. 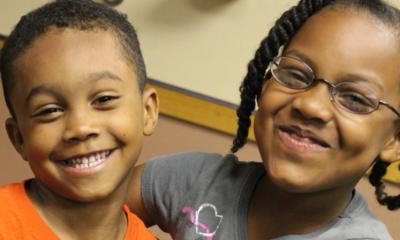 Teachers, principals, school counselors, or other school personnel can call us at 816-825-6099 to refer a student. A CSS will then make contact with the student and his family to see if they are willing to enter the program. A Community Support Specialist (CSS) works with community agencies, schools and others to meet the therapeutic needs of a child who is struggling with stress, anger and other behavioral issues. The CSS will, along with the family and child, develop treatment goals; help the family access resources and learn skills needed to meet the child’s needs. A CSS will spend a great amount of time in the home, school and community with the goal of helping the child grow into a happy, healthy, and successful adult.